Graham appears in the latest release from Rockstar Games, Red Dead Redemption 2. Runner-up for Best Game of the Year 2018 by IGN, RDR2 portrays the end of the wild west, as lawmen hunt down the last remaining outlaw gangs. 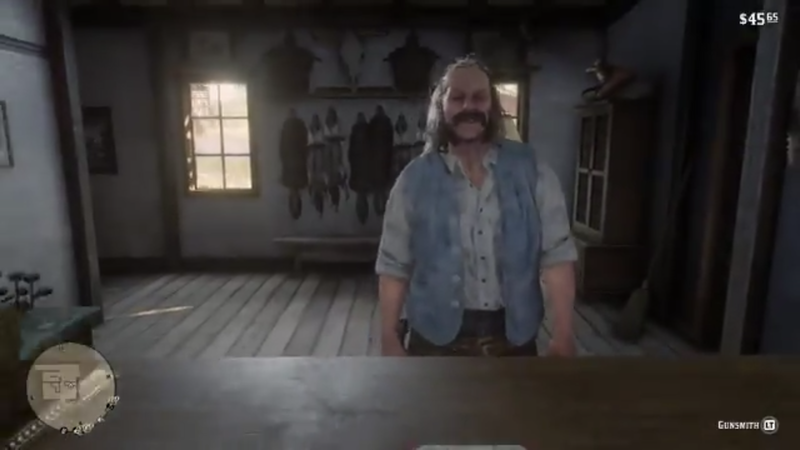 You can find Graham selling guns in the town of Rhodes. 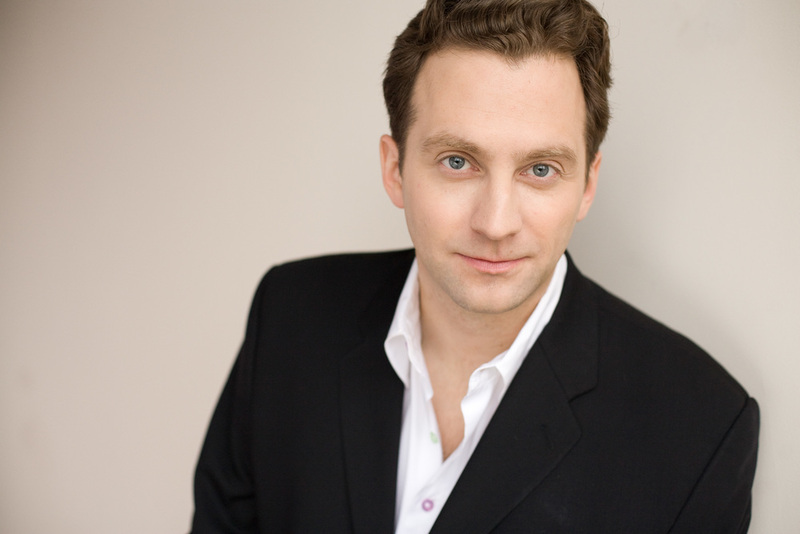 Graham recently completed narration for Poughkeepsie Shuffle, Cape Diamond, and Europe at Dawn. These titles are available from Audible.com, RecordedBooks.com, and all other fine audiobook retailers. 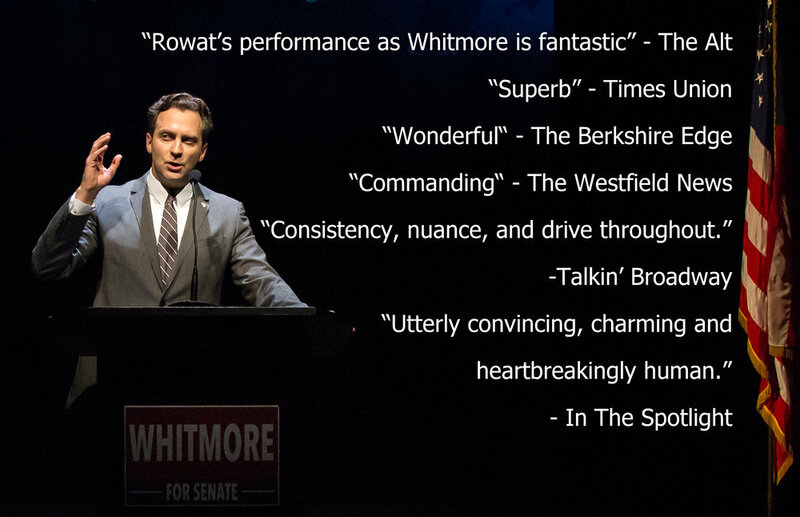 Graham launched the 90th season of the Berkshire Theatre Group playing Senator Charles Whitmore in Jason Odell Williams timely and vital "Church and State". The production ran at The Unicorn Theater in Stockbridge, MA from June 14th to June 30th, 2018. In January, Graham completed the Broadway run of Steve Martin's "Meteor Shower". The production starred Amy Schumer, Keegan-Michael Key, Laura Benanti, Jeremy Shamos, and was directed by Jerry Zaks. 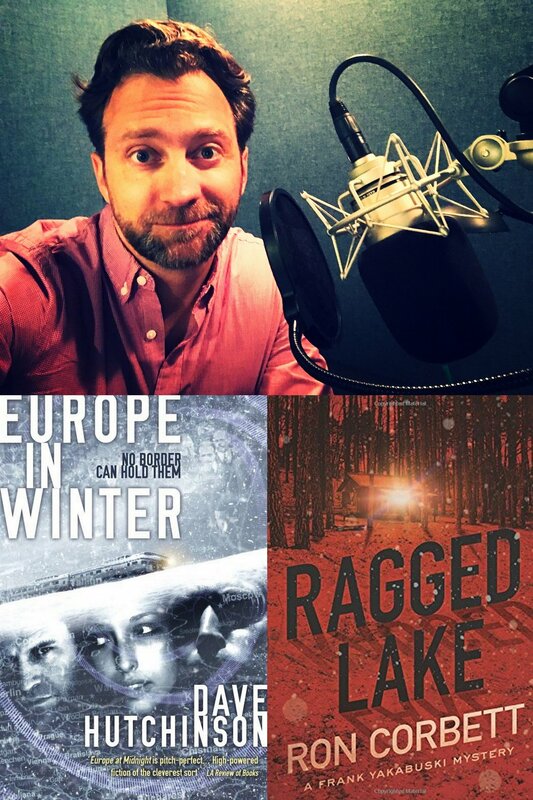 Graham narrated two exciting titles from Recorded Books: Dave Hutchinson's "Europe in Winter", and Ron Corbett's "Ragged Lake". Both titles are available at digital retailers now. Released August 14, 2017, Graham narrates "Moving Forwards Sideways Like A Crab" by Shani Mootoo, available from Audible.com. 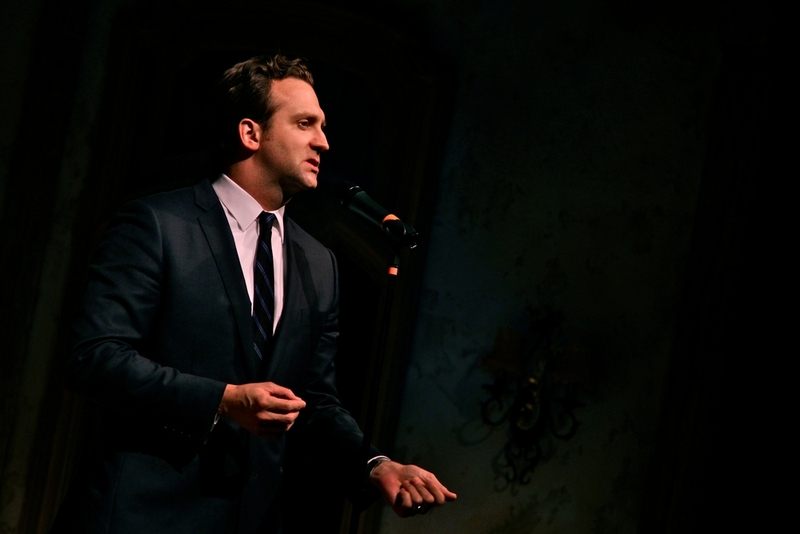 Graham starred as Mortimer Brewster in "Arsenic and Old Lace" at the Berkshire Theatre Group. Under the direction of Gregg Edelman, Graham joined Tony Award winner Harriet Harris and Tony nominee Mia Dillon. The production ran from July 27th to August 19th in Stockbridge, MA. This past spring, Graham returned to the Palace Theatre for the Broadway revival of Sunset Boulevard, starring Glenn Close. The heralded production ran from Feb 2nd to Jun 25th, 2017. Graham narrated the audiobook of Douglas Coupland's "Bit Rot". The audio edition can be purchased through Audible or Recorded Books. 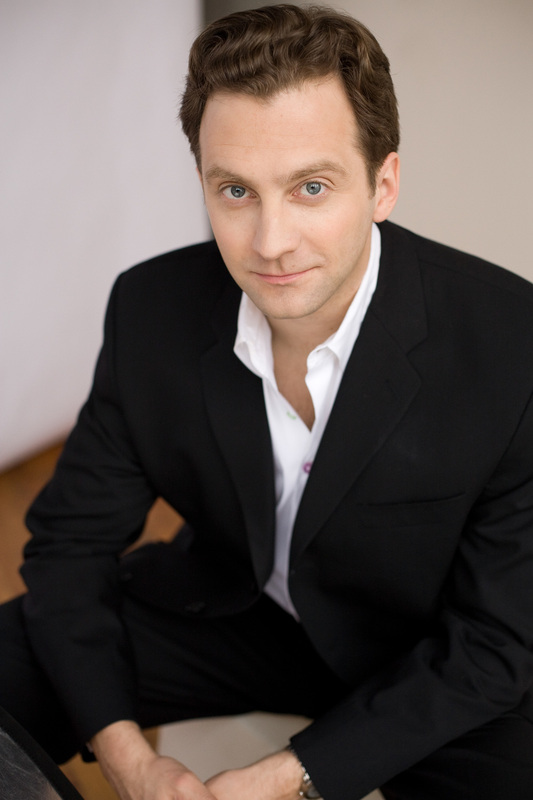 In August, Graham completed the Berkshire Theatre Group run of "Constellations", by Nick Payne. "Constellations" played the Unicorn Theatre in Stockbridge, MA. The production re-teamed Graham with wife Kate Baldwin, under the direction of Gregg Edelman. Graham took large steps in the heralded run of A Funny Thing Happened on the Way to the Forum at Two River Theatre. 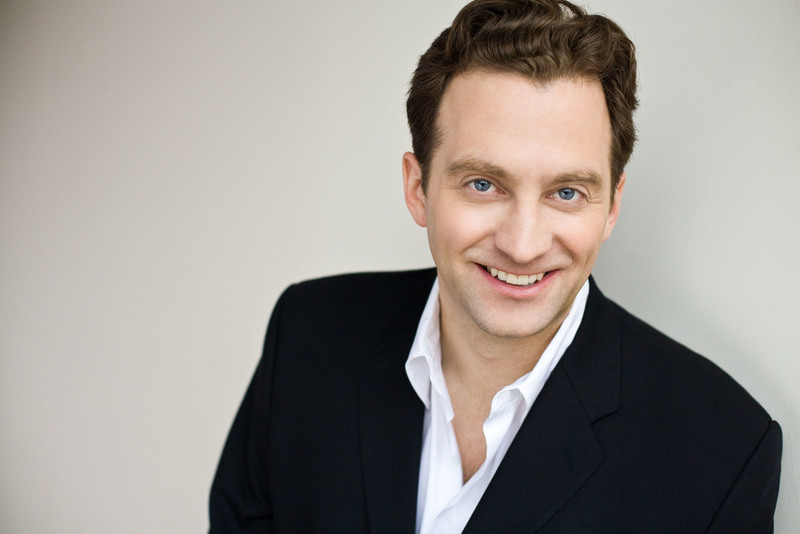 He reprised his role as Miles Gloriosus from the Williamstown Theatre Festival production. 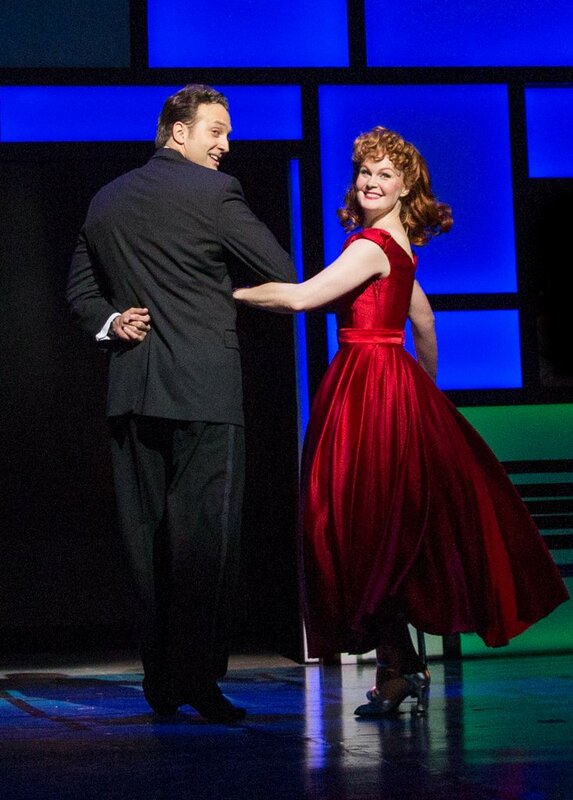 Graham starred as Jeff Moss in Bells Are Ringing at Berkshire Theatre Group opposite Kate Baldwin. Released May 12, 2015, Graham narrates the new audiobook, Blood Ties" by Nicholas Guild, now available from Audible.com. Graham plays investigator Ezekial Hunt in "A Long and Lonely Fall", a radio play set in the floating city of Columbia.